Hollywood blockbuster headline aside, it is beginning to look like 2017 will be the year to put the ‘super’ into supermini. There are new versions of many of the most popular models to be released in this tightly fought class and plenty of others will be upgraded and improved to keep pace. Barely a month into the year and we’ve already witnessed the launch of the Citroen C3 . It brings a particularly Gallic brand of quirky thinking and styling to the market and it’s all the better for it. Love it or not, the C3 is hard to ignore and we reckon plenty of drivers will be attracted to its C4 Cactus-inspired looks and detailing. In fact, we voted it our Supermini of the year in the ContractHireAndLeasing.com awards. So, that’s the opening salvo from Citroen, but what else is there? 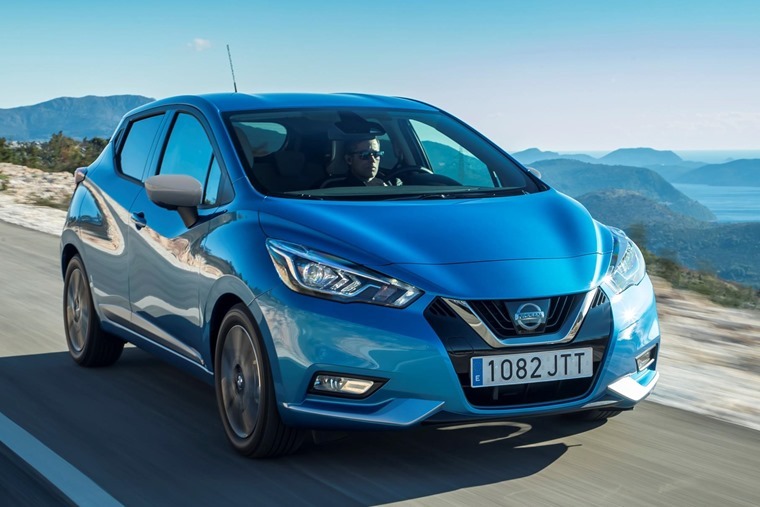 Well, hot on the heels of the C3 comes the fifth generation Nissan Micra. And before you start to stifle your yawns, this new one is a completely different beast. For starters, the new Micra has to be one of the sharpest looking superminis ever made and that design translates into the cabin too. It’s all very neat and modern, and the quality of materials used puts the Nissan right alongside the best in class. The same can be said of the way the Micra drives. It was endlessly tested and rated by Nissan against the Ford Fiesta and Volkswagen Polo and that scrutiny has paid off in a car that treads a very well considered line between the Ford’s agility and the comfort of the VW. Be in no doubt, the Micra has set a very high benchmark for its upcoming rivals to match, never mind beat. 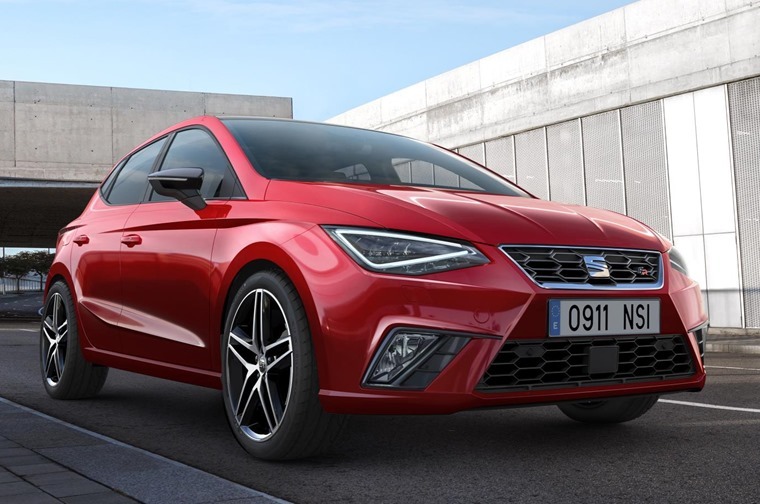 Among those rivals is the just-announced Seat Ibiza. We’ve yet to drive this great looking machine, but early indications are it will follow in the tyre tracks of the Leon and Ateca to be one of the finest in its sector. The Spanish firm has found true form on this front and there’s every reason to believe the wider yet shorter and lower Ibiza will emulate its big brothers. It helps that this supermini is the first to be based on the Volkswagen Group’s new MQB A0 platform, which is VW-speak for a modular small chassis that can be altered to suit a variety of compact cars. Now, it may be more compact, but the new Ibiza claims significantly more headroom than the car it replaces. There’s also more legroom for all occupants and a boot that’s grown to 355-litres. 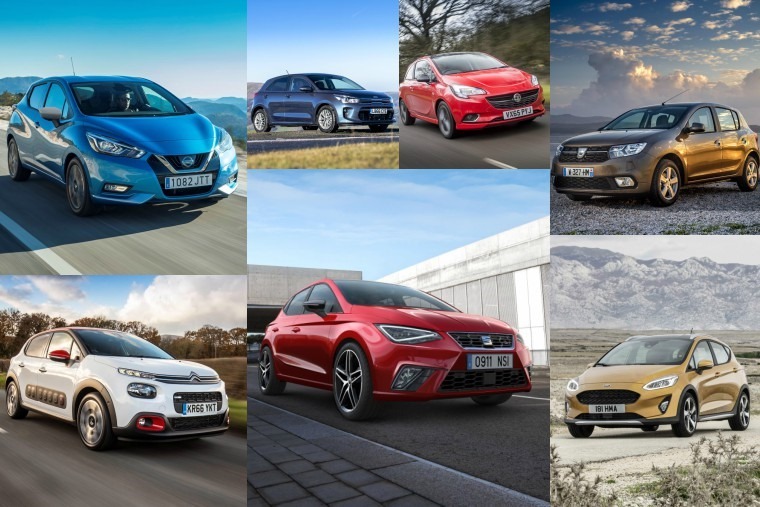 With that kind of space, the Ibiza puts many small hatches to shame and shows how the supermini class is putting the sector under more pressure than ever to snare sales. As well as the amount of room for people and parcels, the Ibiza is set to be offered with a new 150hp 1.5-litre EVO turbo petrol engine. It promises excellent economy, emissions and performance, so the Ibiza will be another car you must consider when it arrives in July. A little after that, Volkswagen will get in on the supermini launch frenzy with a new Polo. Coming from the same stable, it uses the same modular platform as the Ibiza and the same engine line-up too. However, while the Spaniard will undoubtedly go hunting for the Ford Fiesta in the way it handles and steers, we can expect the Polo to stick with its regime of offering the best comfort in a small car that feels big. 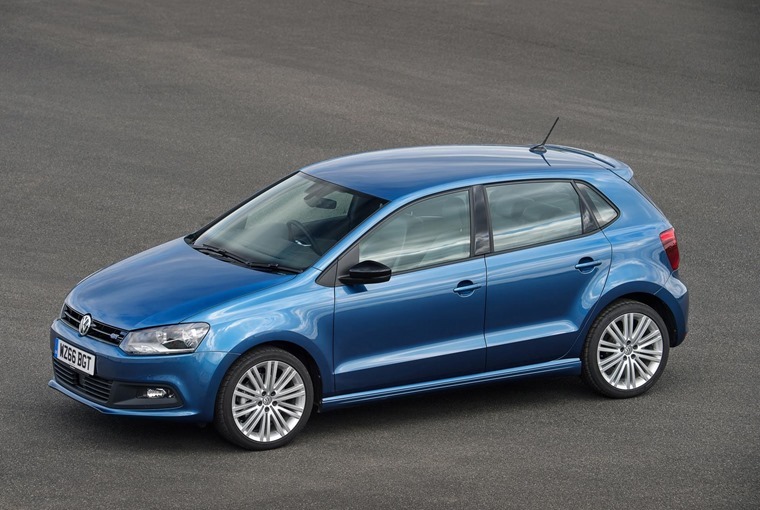 One big change we will see with this latest Polo is the loss of a three-door model. The A0 platform doesn’t allow for this and VW is keen to cut costs by not having to engineer two different body styles. As most buyers want a five-door anyway, it makes sense to stick with this shape. Anything else we can tell you about this classy German before it arrives late on in 2017? Well, we know it will be lighter than the outgoing car, so expect a kerb weight of around 1000kg. It will also be the basis for the next Audi A1 and Skoda Fabia, and you can look forward to the latest generation of infotainment in most models. Now, we’ve mentioned the Ford Fiesta a few times already and 2017 sees a very heavily revised version arriving. This seventh instalment of Ford’s ever-popular supermini has opted for subtle styling changes, as it’s under the chassis where the big changes occur. These include re-tuned front suspension, steering, and increased body stiffness. If you thought Ford was going to relinquish its crown easily for making the best handling car in the segment, think again. 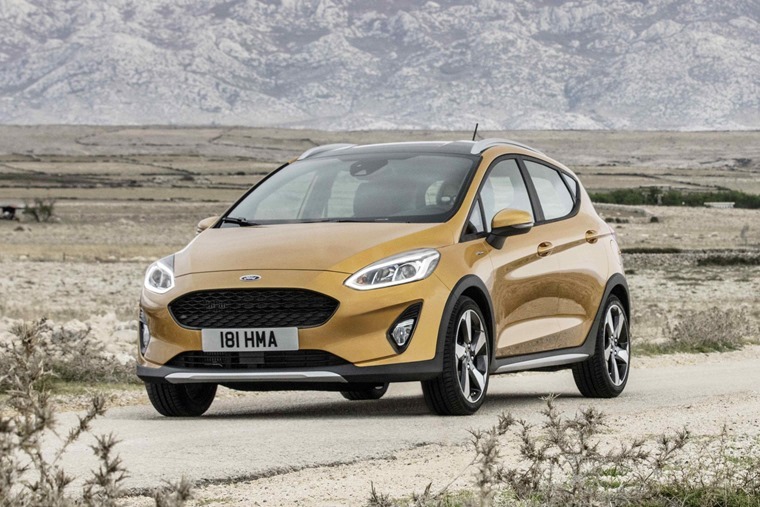 Comfort is also high on the list for the next Fiesta when it goes on sale in July, while refinement is also set to improve with updated versions of Ford’s Ecoboost petrol engines and more efficient diesels. On the inside, the next Fiesta will feature a ‘floating’ infotainment screen in the centre of the dash. You’ll also notice a step up in the quality of the materials too as Ford knows this is an area where it’s trailed behind to the likes of the VW Polo and Skoda Fabia in the past. But wait, there’s more! 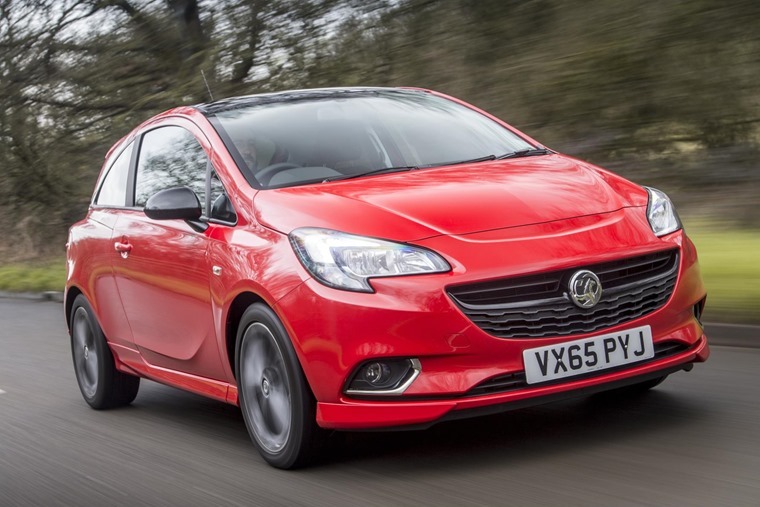 Vauxhall is busy readying its new Corsa with many of the same goals Ford has. A new platform will underpin this Corsa, which will weigh less and offer more interior space yet not occupy any more room on the road than the current model. A range of new three- and four-cylinder engines are also expected for the next generation Corsa, but we’ll have to wait ‘til early in 2018 to know how they perform. In the here and now, Kia has launched its new Rio with bolder styling which follows the company’s current design theme. 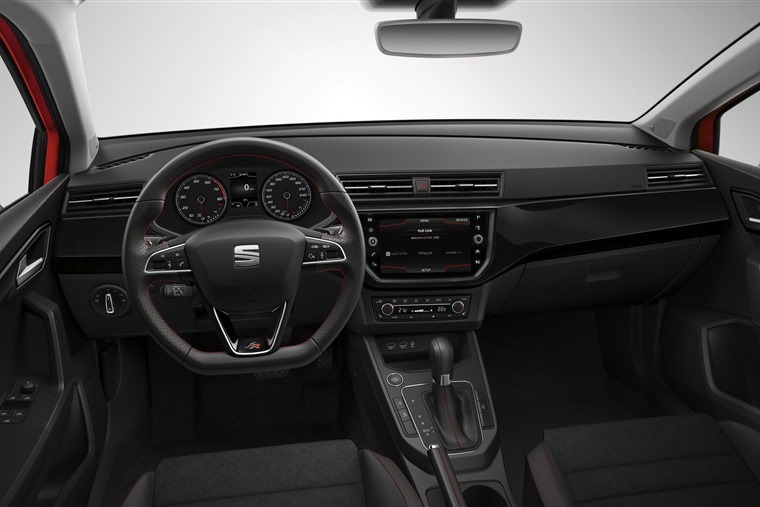 Like the Polo it will only be offered as a five-door, while inside there’s a new infotainment system that lends the cabin an air of sophistication few of its rivals come close to. This high-end approach applies to the chassis and engines too, which have come in for major attention from the Korean maker. 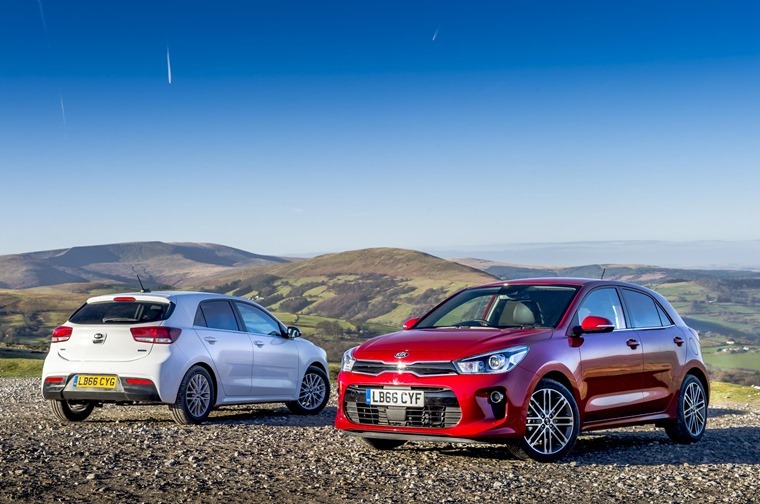 Given Kia’s ability to build fine handling and refined cars, the Rio could well end up the choice of many in this sector. Spoiled for choice aren’t we? If none of these intrigue, perhaps the Suzuki Swift will grab your attention. The outgoing model has always been a fantastic looking machine and the new model builds on that style. There will be more space for passengers and luggage, yet the new car is shorter than the one it replaces. Suzuki’s know-how with engines is brought to bear with motors borrowed from the Baleno range and there will also be a four-wheel drive model to follow on after the launch in April. Any others to think about? 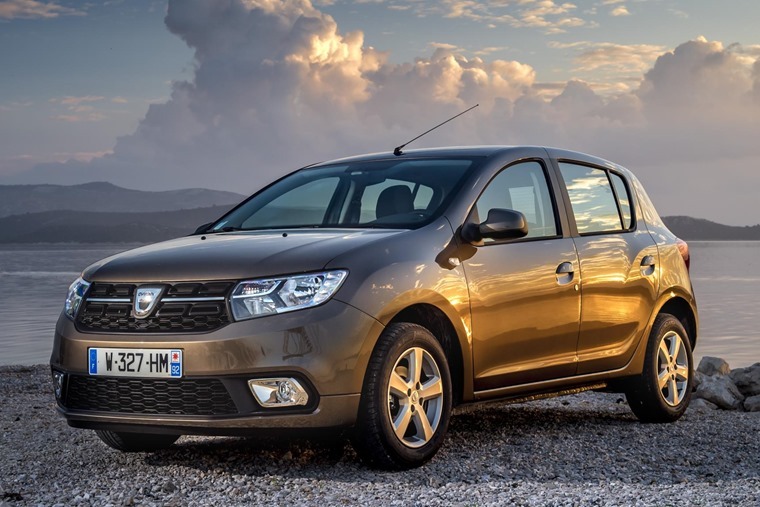 Yes, there are, and the updated Dacia Sandero has not just been facelifted but treated to a new engine as well. The 75hp 1.0-litre three-cylinder motor has 89hp and gives better economy and emissions, so the value for money emphasis of the Sandero remains as strong as ever. All of this means 2017 is the year of the supermini and, as the people who will end up driving these cars to better inform you, we’ve never had it so good. Which one will triumph as the class leader? Some of that comes down to personal preference, but we’re sure looking forward to finding out.